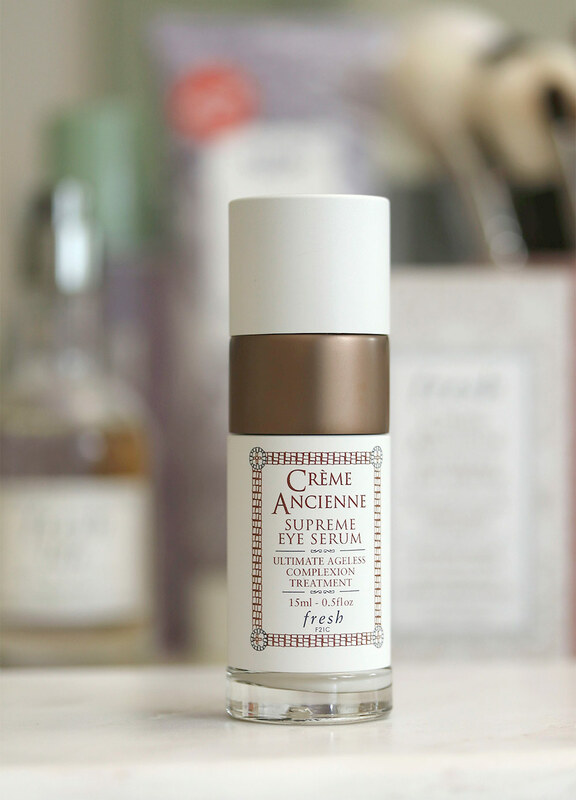 Fresh’s new Crème Ancienne Supreme Eye Serum is supposed to do a bit of everything — moisturize, lighten dark circles, and make fine lines look less noticeable. All that good stuff. And it’s supposed to do it for all skin types. On top of how magnificently moisturizing it is, it also layers well on top of makeup, especially under-eye concealer. I’ve been using it morning and night for two weeks, and I haven’t noticed a visible difference in my dark circles or wrinkles yet…not that I expected to look 25 again, but I’m pretty impatient now when it comes to serums. I crave immediate results, and I think this might be something you need to use steadily for months. I like how moisturizing the serum is, but for $165? I dunno… Homegirl just doesn’t have the patience for that. I want stuff that works now! I’ll keep using it to prep my under-eye area before makeup, though, because I like how MAC Matchmaster (my current concealer love) looks layered on top of it. Next Post: When Was the Last Time You Did a Crazy Artistic Makeup Look? 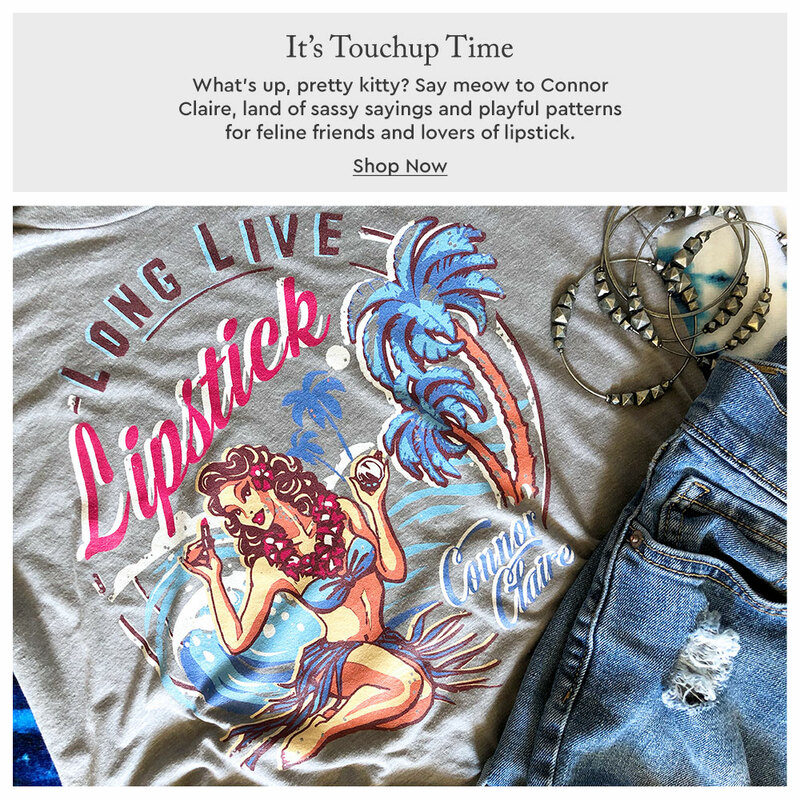 Haha I’ve been *eyeing* this Serum with disdain, curiosity, and FOMO all at the same time! $165 is steep though. That’s like a bottle and a half of Good Genes! It’s so crazy expensive! I wonder what those monks are doing to make it so special and spendy? I wonder how they hand made each drop? I´d love to see a video on the procedure. Is there chanting involved? I was wondering the same thing! Or perhaps some sort of super secret prayer ritual? Hmm, $165 is a bit pricey for me. Moisturizing is good, but I’m not sure I’d want to pay that much. I think I’ll just stock up on some good concealer! Way pricey, ’cause this is #FancyLadyThings. LOL! I haven’t tried a new concealer in ages (I’m pretty happy with the MAC Matchmaster one). Have you tried any good ones lately? I’ve been eyeing this product, but it’s crazy expensive, and rightly so, being hand-made. Also, if you’re wondering why monks and not nuns, it’s because it’s the particular monastery that Fresh works with–it’s all male. If I remember correctly, not all monasteries are able to produce the quantity that Fresh needs to meet demand. Anyway, I have crazy dry eyes lately, so it’s so tempting for me to pick this up, but I don’t know…I feel like I want it to do more than just hydrate for the cost! A great, really moisturizing eye cream that costs way less is the Kiehl’s avocado one. I switch between that and a La Prairie one and I may prefer the Kiehl’s. I haven’t been wild about any of the Fresh products I’ve tried so I don’t think I’d grab this unless it was a free sample. 🙂 I did just take advantage of the VIB sale to get another Algenist serum. I’ve had success with it and think it actually works (though I guess it’s pretty subjective since I’m not taking pictures or anything). HAHA! Which serum did you get? I’ve tried the pressed one a few times and thought it was OK. I haven’t tried that one. Mine is the Retinol Firming and Lifting Serum. I believe it’s for your whole face but it’s expensive so I just use it for my eyes (and forehead wrinkles). I’ve tried some of their other products but haven’t really liked anything else enough to justify the price. I don’t feel like the Genius products do anything for me – and I have tried a bunch of those. Originally, I tried the Retinol when Sephora had the 10-day trial samples (or something to that effect). I was really impressed the first time I used it and have been re-buying since. I do use other things occasionally but always have this one on hand. 🙂 You know skin care, though. What’s one person’s Holy Grail can be someone else’s “does nothing” product. I’ll see if I can grab a sample next time I’m at Sephora. I’m trying to find a retinol that I like; I was using the Neutrogena one for a bit and although it does have some kick in the beginning I felt like it started to level off. Happy Friday, by the way. What are you guys doing for Thanksgiving next week? Will you be hosting? Monks??? LOL. What BS! The ginger extract in it will irritate my sensitive skin to end rendering this a complete waste of $165. I have to admit $100 is usually my cut-off point for eye products and even then I’m really hesitant to spend that much for skincare. LOL! Crazy, right? I seriously wonder what magic they’re working with this serum. Technically, most skincare is made by hand. It’s like making cookies, someone measures, a machine mixes, another one cooks (fills) ad people put them in boxes to ship. Oomph! $165? Wow! It better does some magic lol! Though I feel like I’ve tried it all (nope not this one though) and I believe there is no magic in a tube. Most effective anti-aging products in my opinion? Glycolic Acid, Retin-A and a Vitamin C serum! There! Now you know all my secrets! ?? that was sold on QVC about a year 2 years ago. Haha… Major side eye. I wanna know why they don’t get nuns in the mix! What do the monks have that the nuns don’t?! SubQ Eye Serum and Benton Eye Fermentation Cream. It’s an amazing combo. Both are $20!